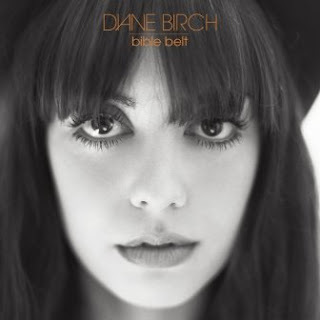 One2One Network sent me a copy of Diane Birch's CD, Bible Belt, to listen to. I listed to it yesterday while surfing the net and WOW! What a great CD! I love music, all kinds of it! From Rap to Rock-n-Roll, I'm very versatile when it comes to music. I'd previewed one of Diane's songs when it was Free Download of the Week at iTunes. Wow... I was blown away. Her voice... reminds me of Joss Stone. Her words... so full of soul and have so much meaning. This CD is definitely a CD I'll be listening to more often! Download ‘Fire Escape’ for free! for presenting me with this opportunity! One reader will win this great CD! To enter, just fill out the form. A winner will be selected on 7/12. thx for sharing that site! im listening to all kinds of stuff now!! !